Who says you can’t train chickens to jump? Little weirdo “Foggy” for the win! 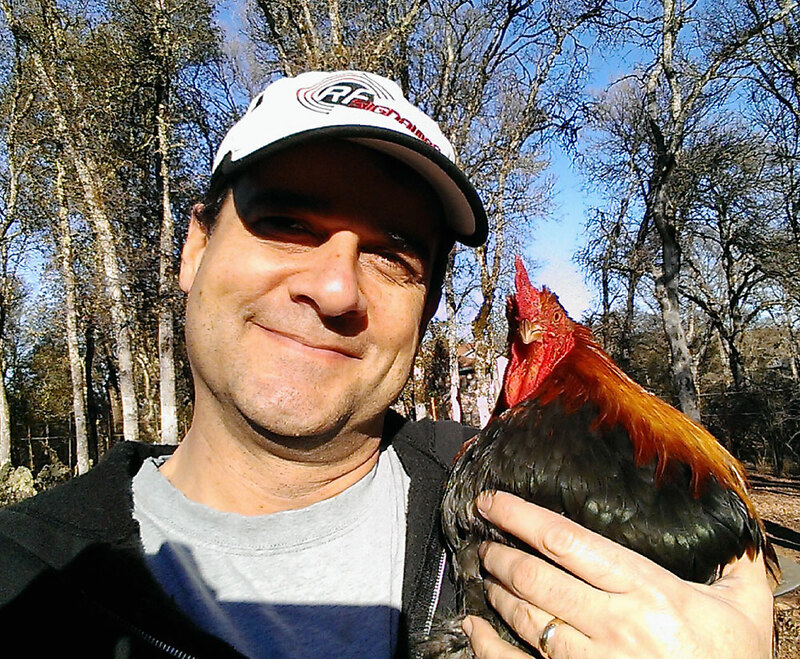 Hi, I’m Dave Naves… a daddy, a drummer, a web nerd and currently live evain Grass Valley, California with a dog, 2 cats, and 8 chickens.